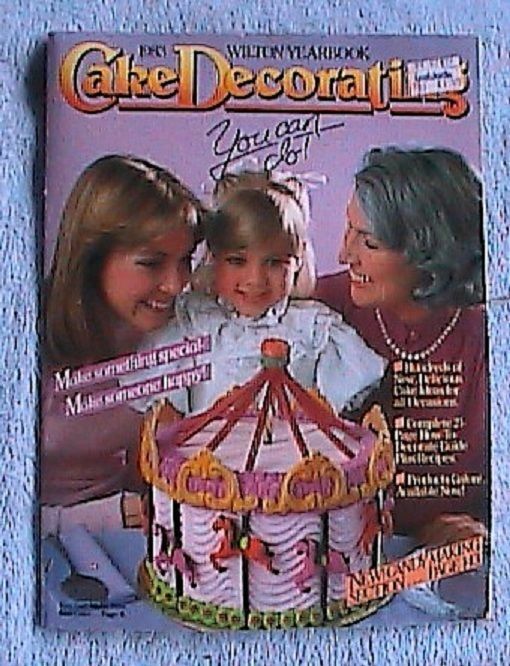 Do you want to learn how to cook the most delicious sweets and the most original decorations for cupcakes and cakes? Perhaps you want to surprise your guests with the originality of prepared candies? Make an unforgettable holiday for your children. 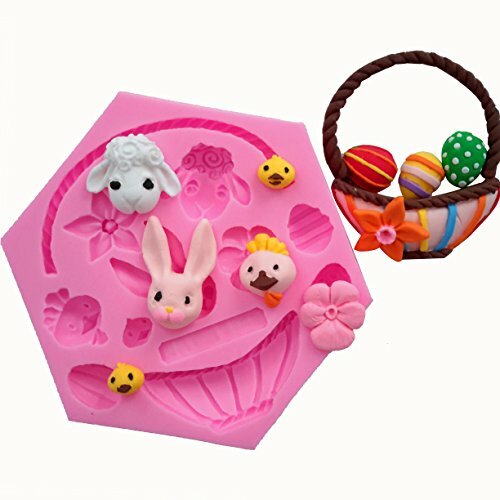 In this section, you will find the necessary literature on making candies and various ornaments and also toppers and silicone molds. The silicone paschal form is suitable for making sweets, sweets, cakes, and candies. This form can be used at temperatures from – 40 to 445 degrees Celsius; it is entirely safe because it is made of environmentally friendly materials. 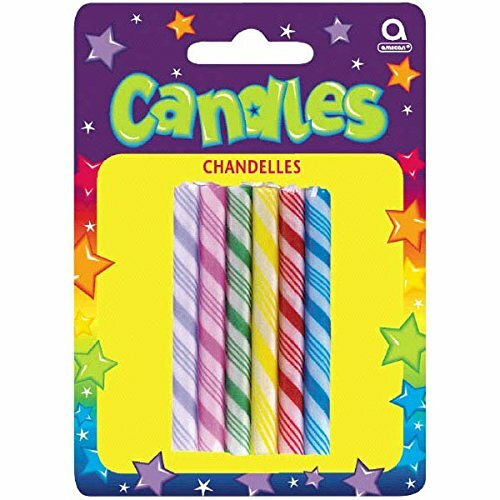 The original multi-colored candles can decorate the birthday cake for the birthday. 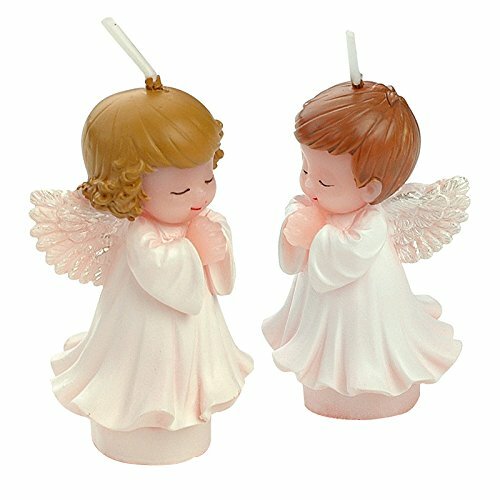 Beautiful candles in the shape of angels will create a cozy atmosphere of any holiday. 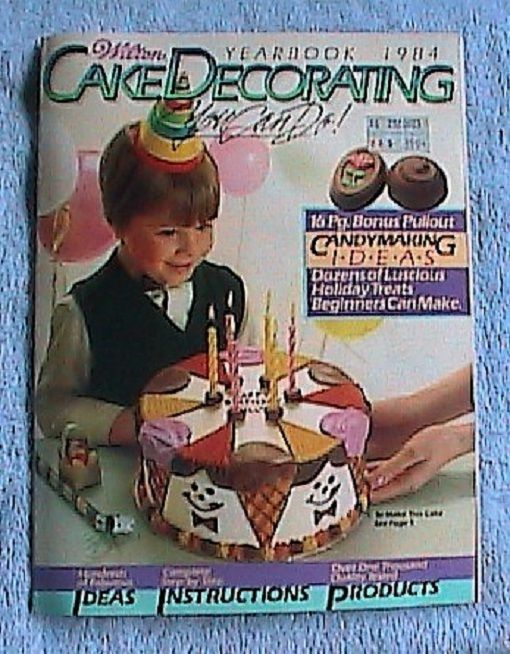 You will be surprised, on our site; there are magazines of 1983 editions with different ideas for decorating cakes and with recipes for making delicious pies. The structure is suitable for use with flower paste, sugar paste, and marzipan. Cupcakes that are cooked and decorated by hand are always attractive for guests, and our decorative elements will help make your holiday unforgettable, original and memorable. We offer only the best products of the highest quality. Before ordering, please specify the number of goods and availability so that your order is ready on time. 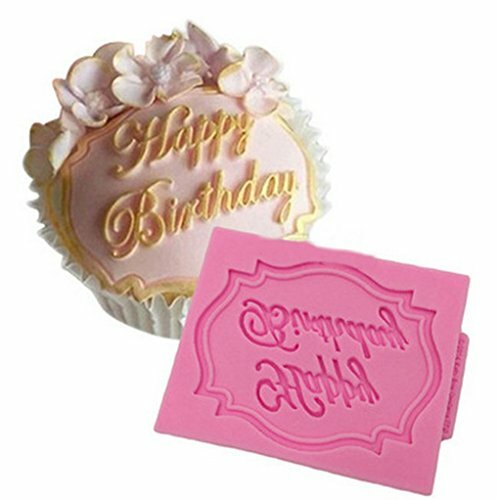 To learn more about the product, look at these categories: Sweet 16 Cake Toppers and Bachelorette Cupcake Toppers. Novelty Design Comes in Assorted Colors Measures 3 in. X 2.8 in.